Oral health is important for every person to have a healthy lifestyle. Due to bad eating habits, people suffered from oral health issues such as decay, bacteria and other dental issues. Mostly, kids suffered from the various kinds of teeth problems. 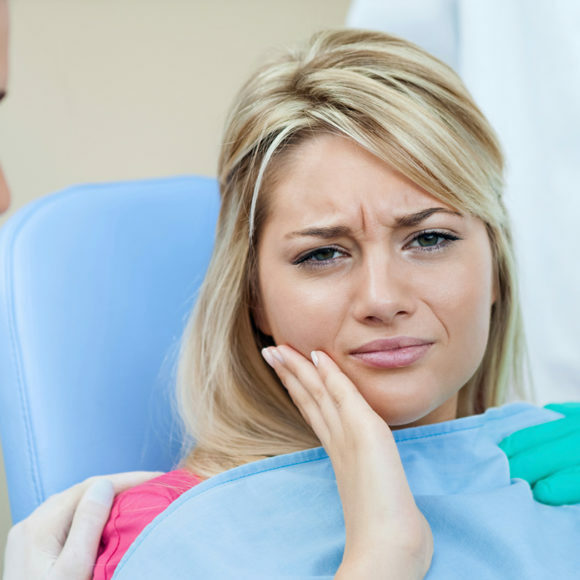 If once, you have tooth decay problem, then you further invites various oral problems like the plague. Teeth are an essential part of the human body. If your teeth are healthy, then you can smile confidently among many people, talk and laugh with other without any hesitation. 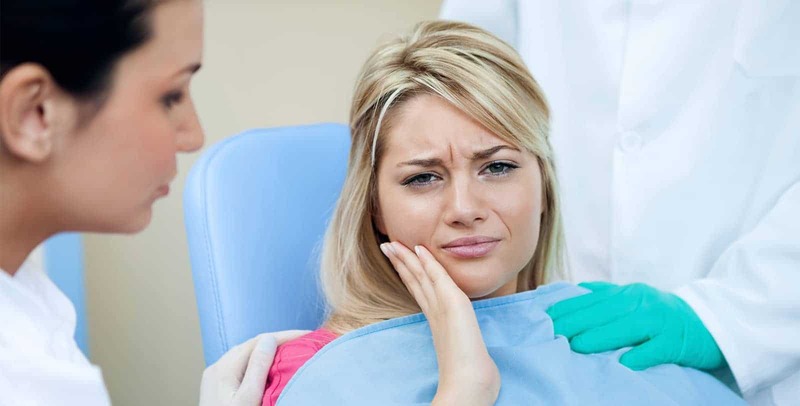 In case, your teeth are damaged or infected by bacteria, then you need to take treatment. 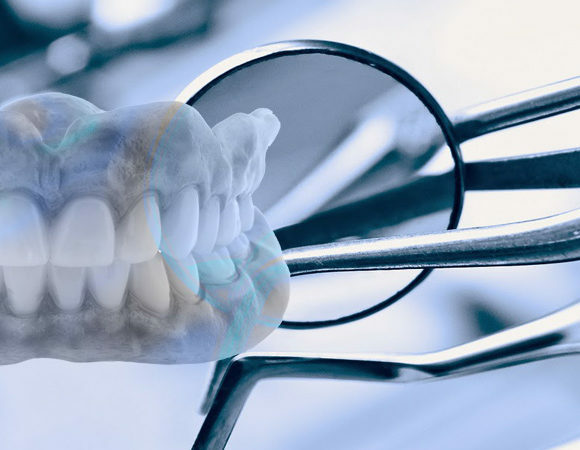 You must consult an experienced and professional dentist for your teeth treatment. The Abbotsford Dental Clinic provides high-quality dental services for clients with the experienced dentist. Regular Brushing in Twice a day: If you want to protect your teeth from various oral diseases such as decay, bacteria and other issues, then you need to regular brushing in twice a day without skipping. Sometime, kid’s skip the brushing as regular basis, then suffered from oral issues. You make sure about your kid’s habits like regular brushing. Always choose Floss: Sometime, people skipping the floss because they think brushing is enough for protection of oral diseases. Through the flossing, easily clean teeth effectively and remove the small particle of food. Drink a more water: Drink more water is one of easy way to protect your teeth from oral issues like bacteria, decay and other oral issues. With the water, you can easily feel fresh and remove or wash away food and bacteria from mouth. You need to make habit to drink water after meals and feel fresh. Avoid Smoking: If you want to protect your teeth from oral problems such as decay, bacteria or other, then you need to avoid smoking. With the smoking habits. Your teeth easily damaged or lost the brightness. Use Fluoride containing toothpaste: If you want to protect your teeth form decay or bacteria, then you need to use fluoride containing toothpaste. Fluoride is one of best option to protect your teeth from any oral issues. If you can use fluoride containing toothpaste, then you can easily protect your teeth from decay or oral issues. 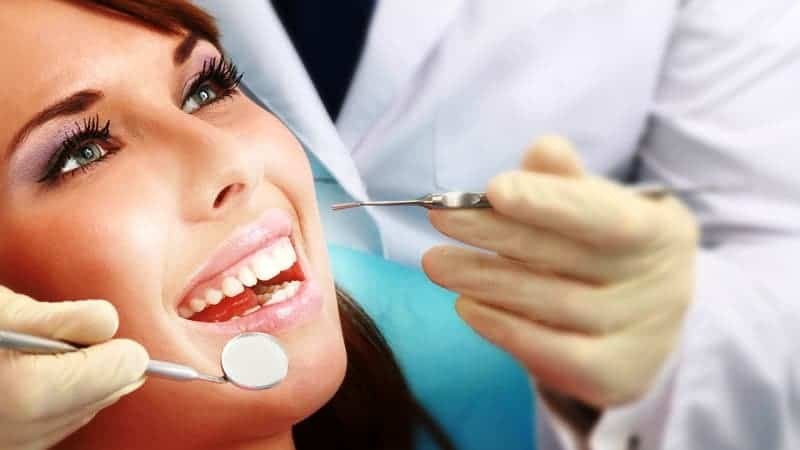 Consult with Well Professional Dentist: At the end, if you suffered from oral issues such as decay, bacteria or other issues, then you make to appointment with well professional dentist. 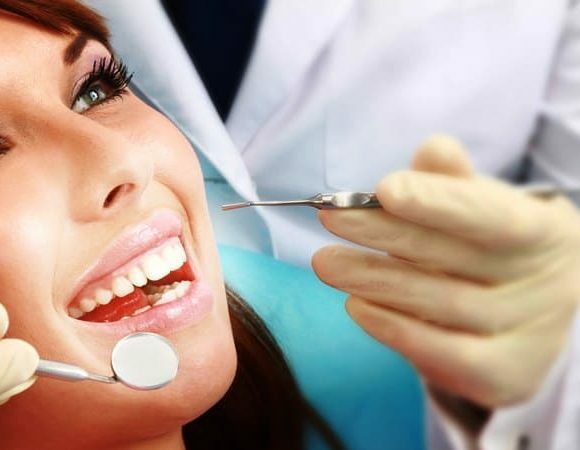 The experienced dentists give better treatment for you and make your healthy smile without any issues. At least, you need to take proper treatment from well experienced dentist after 6 months. With these basic steps, you can avoid the dental issues and remove the gum disease form your kid’s teeth. For better oral health, you need to regular dental checkup after 6 months and make sure about oral health. In the market, there are various dental clinics that offer the best dental treatment for the people. 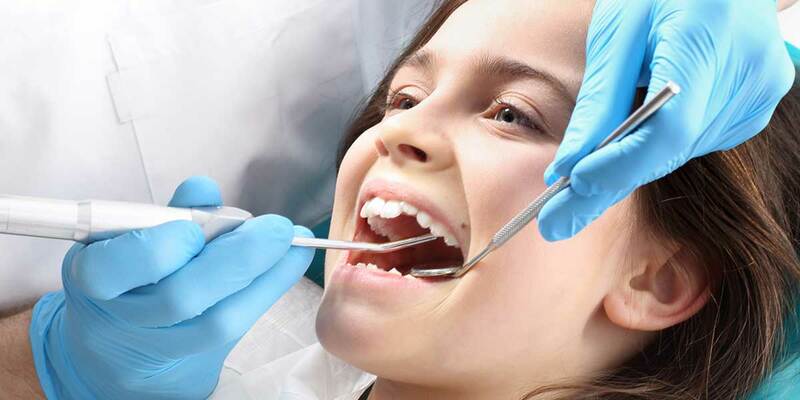 If you live in Abbotsford, then you can easily choose well experienced and professional Dentist in Abbotsford. 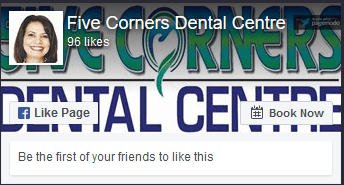 The Five Corners Dental Centre is one of the best dental clinics for all age group people. At Five Corners Dental Centre is one of the leading dental clinics that offer high quality dental treatment for patients. 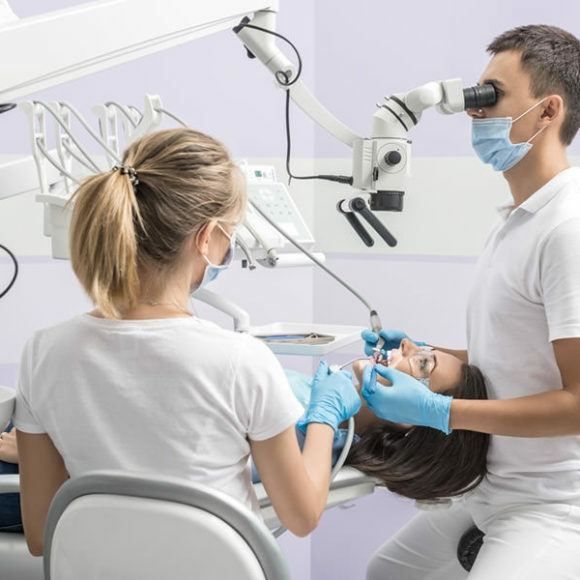 The well experienced and professional dentist provide a wide range of dental services for patients such as cosmetic dentistry, General Dentistry, Sedation Dentistry, Family Dental Care and many others. 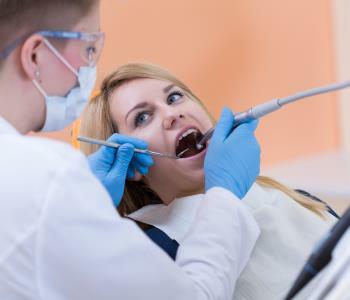 If you want to protect your teeth from various oral issues, then you need to make an appointment with the well-experienced dentist and get better dental treatment at Five Corners Dental Centre. All staff members are well professional and experienced in their work. They provide a better friendly environment for patients such as kids. 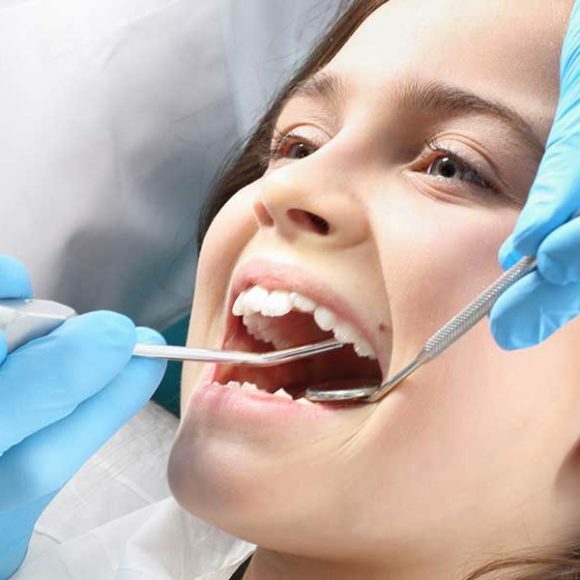 If you need emergency dental treatment, then Five Corners Dental Centre provide 24 hours emergency treatment for the patients at reasonable service cost. For more information visit the official website of Five Corners Dental Centre and fix an appointment with the experienced dentist. 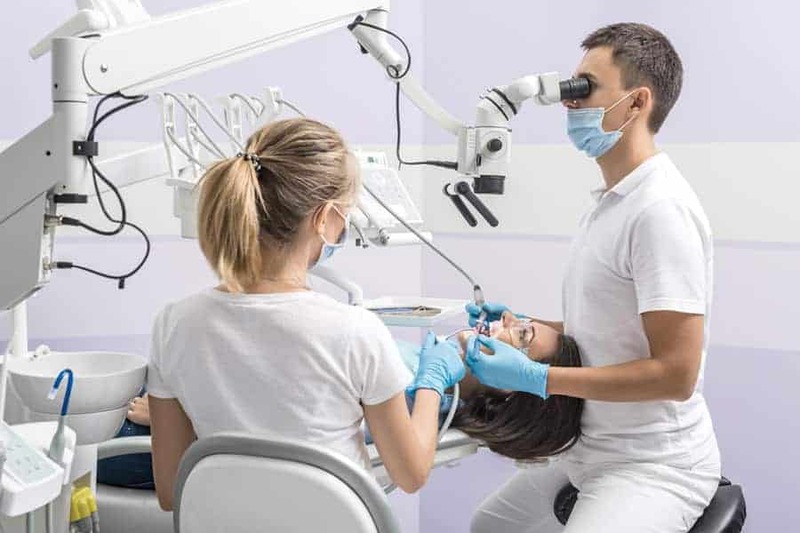 On this website, you can easily fill out the form and get a better consultation from a well experienced and professional dentist.